Committed to unlocking business value. We respect your business the way you do, so it’s not just another deal. Taking the time to actually learn about your business is the best way to understand its full value. We help find qualified local, national and global buyers that truly value your business. Paladin Advisors is globally connected to offer you access to counterparties throughout the world. By unlocking the value in your business, we enable successful mergers and acquisitions, access to equity and debt capital, succession and ownership transitions using our local, regional and global network together with a lot of due diligence, attention to detail and deep understanding of value. The best way is being methodical, persistent, creative, caring and patient. It doesn’t hurt to be inspired and connected either. 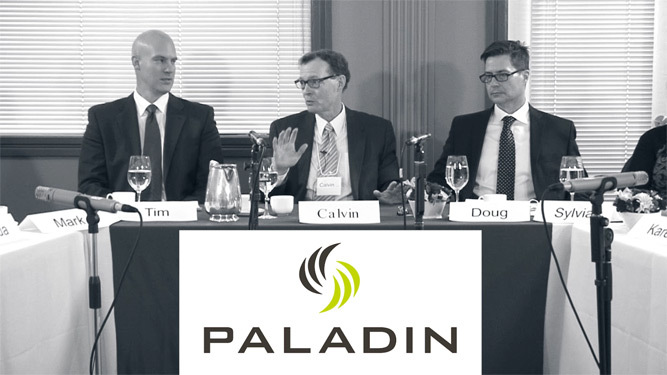 With years of experience helping private companies prepare for and transition through mergers and acquisitions, Paladin Advisors | Capital Markets Strategy is one of the most trusted M&A advisory firms in Canada. Buy or sell a business smoothly and efficiently with the help of our professional team of experienced and knowledgeable mergers and acquisitions advisors. By unlocking the value in your business, we enable successful mergers and acquisitions, access to equity and debt capital, succession and ownership transitions using our local, regional and global network together with a lot of due diligence, attention to detail and deep understanding of value. The best way is being methodical, persistent, creative, caring and patient. It doesn’t hurt to be inspired and connected either. Our combination of industry experience, innovative solutions, and business connections have earned us the reputation as one of Canada’s top specialized management consulting firms. 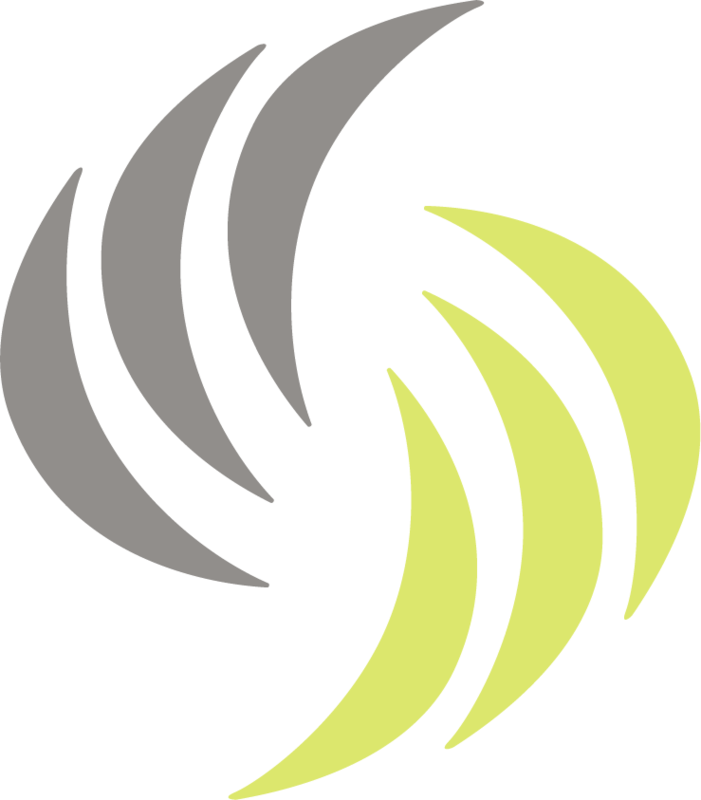 If you need help preparing for a merger and acquisition or need help to make the transitional process as smooth as possible, contact us today at Paladin Advisors. See more information below about our comprehensive M&A business advisory services. Learn about real life, candid M&A stories from those who have done it. It’s about the intangibles and the quality of earnings relative to a specific circumstance and investment criteria. We seek ways and opportunities to develop and open up the value of your business to the marketplace. We work to make it easy for Buyers, Investors and Lenders to see the value in your business. We start by setting clear objectives to establish accountability and transparency. Identify—At Paladin Advisors, we will help you to identify your company’s full business potential. We can help you to identify its full investment value, which refers to the quality of earnings and the real story supporting the financial performance. Develop—Our professional advisors will work with you to increase its market value and to improve your company’s investment attractiveness by making your company more appealing to potential investors. Our team of business experts will work with your executive team to execute ways to improve key valuation metrics, such as recurring revenue, human resource retention policies, management accountability and operating systems efficiency along with a myriad of other details to determine the most effective ways to enhance your company’s investment potential. Realize—The team at Paladin Advisors will take charge of the entire process to create a smooth and efficient outcome when you wish to acquire, divest or merge a business. —We commit to you to use the best practices and processes available anywhere and to take the actions necessary to realize the full investment value of your private M&A transactions..
Speed—The fourth and perhaps most important tenet of Paladin Advisors’ method is Speed. We recognize that time is money and the essence of mergers and acquisitions. We work with you to establish clear objectives and timelines to establish accountability and transparency. We believe that setting concrete objectives and being accountable are two of the best ways to move ahead in the business world and build a great relationship with our clients.